Prime Nexus seamlessly integrates with major practice management systems so that appointment confirmations are automatically updated in your practice management system calendar. 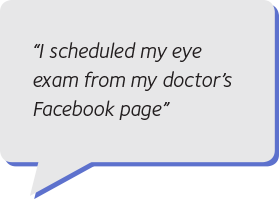 Place custom “Schedule Appointment” links on your website, social media pages, and directories. 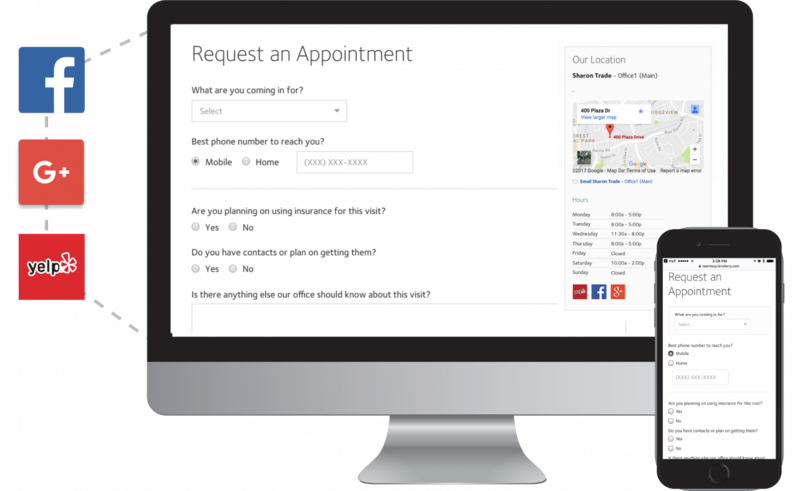 Reach instantly adds your ‘Schedule Appointment Now’ button to 80+ directories. See how.